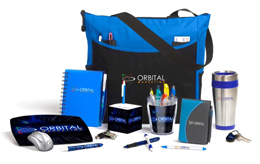 Promote yourself than with your company's own promotional products. 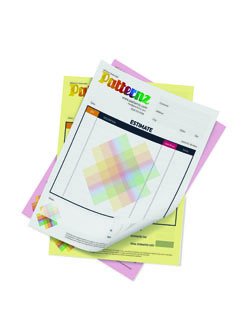 Put your logo on t-shirts, hats, mugs, embroidered caps, mouse pads, key chains, tote bags, pens and more. 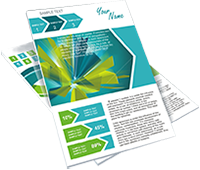 Effective graphics can help your company reach a wider audience of potential customers. 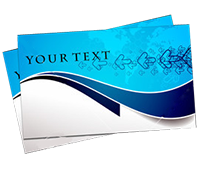 Let us design your web site, marketing materials, sales literature, presentations, and more. 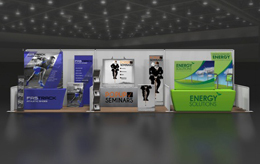 Maximize your potential with our trade show displays. 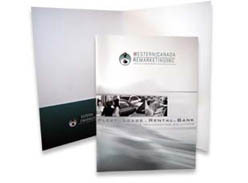 Choose from a wide selection Table Tops, Retractable Banner Stands, 10' Pop Up Displays, Lighting, Podiums and more. The possibilities are limited only by your imagination. 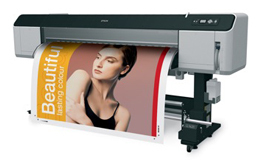 We can print bright, vibrant color with amazing quality on a wide selection of paper, vinly, polyester, fabric, and more.